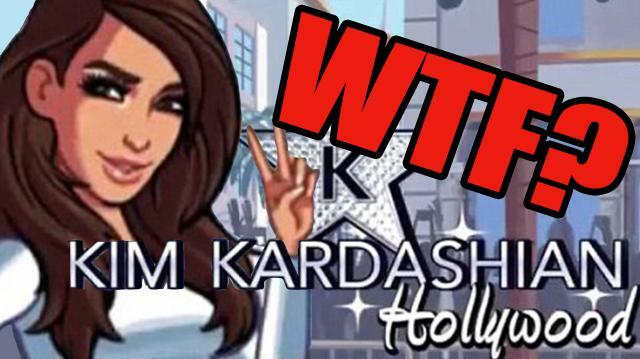 As if the Kardashians had not inflicted enough hate crimes on the world, Kim had to come out with a gaming app about becoming a Hollywood A-lister. In today's Rehash, Matt tells you all that is wrong with it, and what problems it is bound to create (hint: fake fame and fortune). World Cup 2014 Dives - Flops or Lightning? ABC's Rising Star: What Are The Rules? !